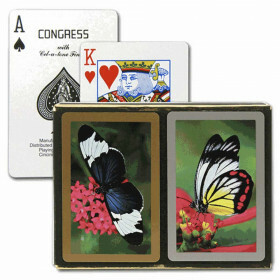 Add the joy and color of spring to your bridge game with these Butterfly designer series bridge cards from Congress. 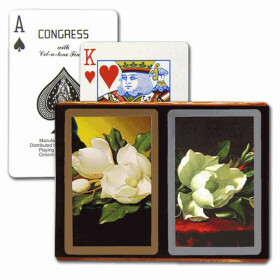 The set comes with two decks of jumbo index playing cards, with Congress' exclusive "Cel-u-tone" finish to provide the playing feel you want with the lasting durability you need. 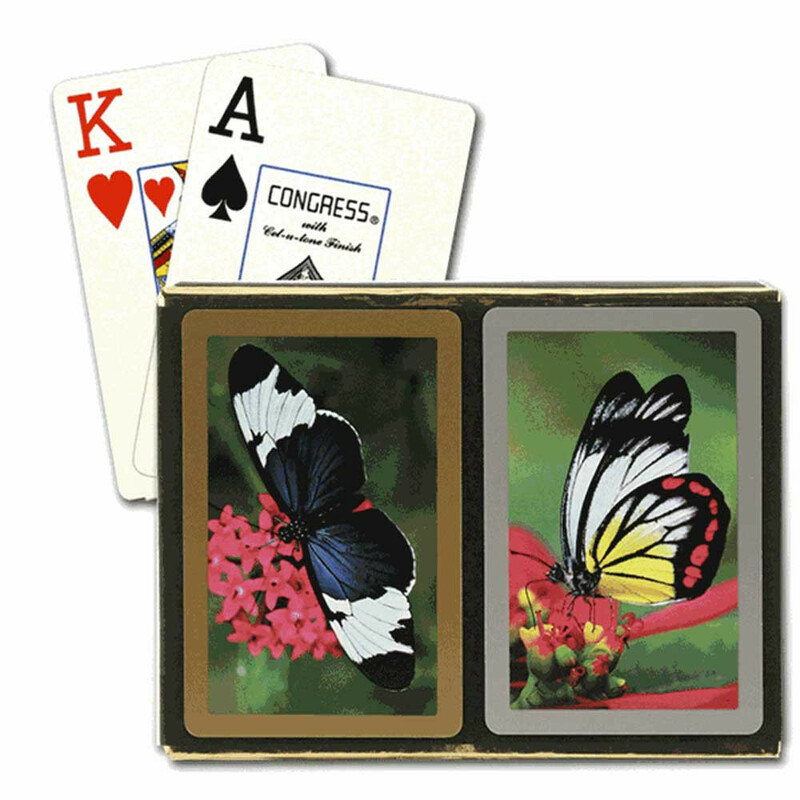 Bright, colorful butterflies will brighten your bridge game when you buy this set of high quality bridge paying cards from Congress. 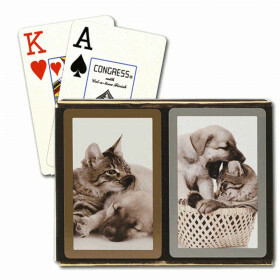 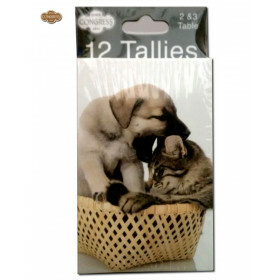 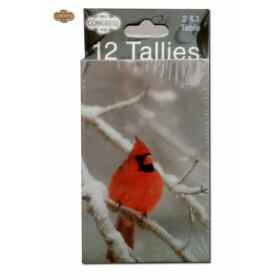 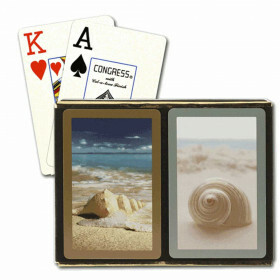 This set comes with two decks of designer series butterfly bridge cards with jumbo index.